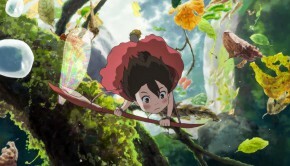 While computer animation is kicking hand drawings to the curb in the U.S., it’s nice to see that the classical animation form still thrives in Japan. 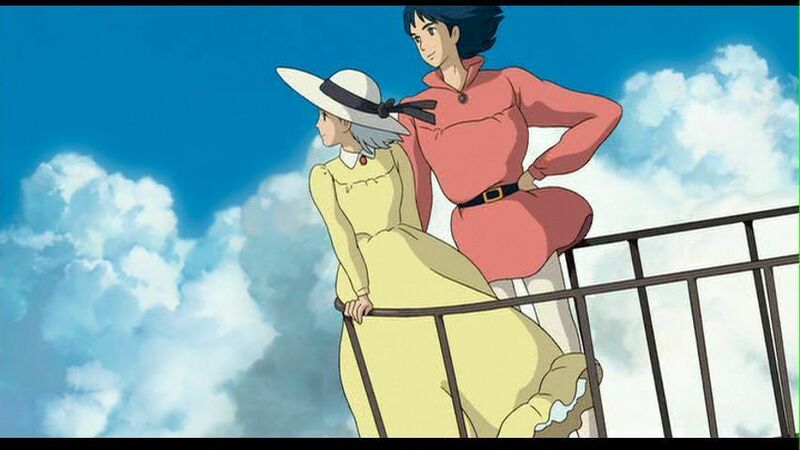 What strikes me about Howl’s Moving Castle is just how colorful it is. 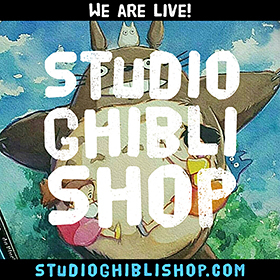 Studio Ghibli shows no signs of slowing down When it comes to creating gorgeous panoramic scenes, diverse character designs and finishing things off with a flourish when the colors are applied. It can’t be underestimated how the wide range of colors used in this film really help things stand out even more and accentuate the fantastical aspects of this film. Yes, the mood for the most part is grim throughout the movie. 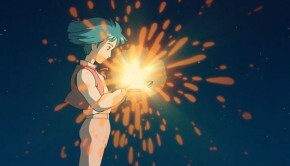 Though the title suggests otherwise, Howl’s is really about Sophie, a young woman working in a hat shop who encounters a mysteriously handsome stranger in the streets one day. 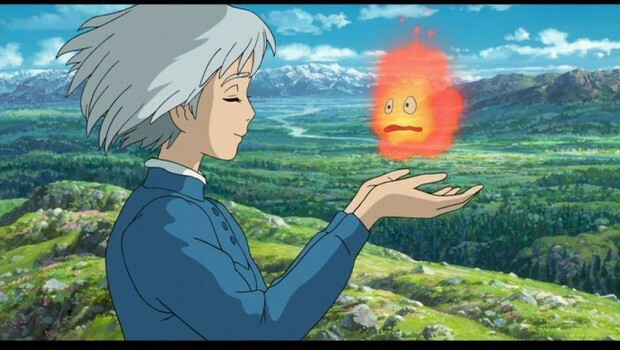 This encounter sets off a long chain of events and encounters, as Sophie encounters a witch (whose curse on Sophie ignites the rest of the film), a talking flame, an apprentice, a scarecrow with a turnip head and of course, the enormous moving castle. 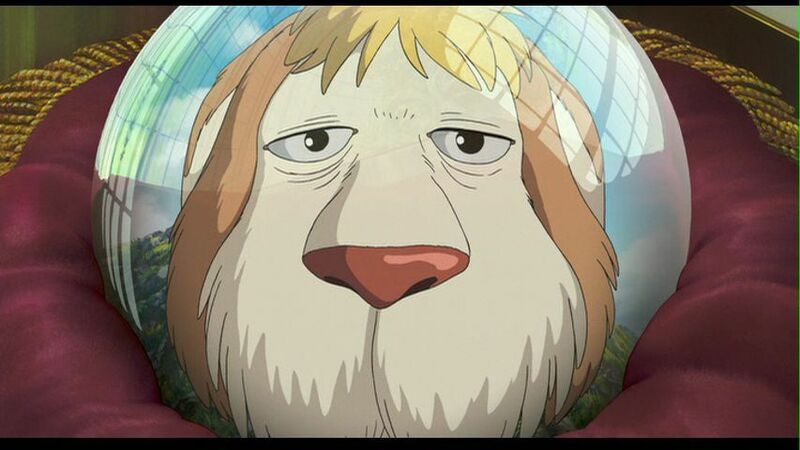 The storyline is vintage Studio Ghibli, weaving normal settings with magical elements to create a hybrid world where you know some of this stuff is implausible in reality, but you could not care less because of this amazing imaginative world that the filmmakers have created. In addition to the beautiful colors, the strong and wonderfully diverse cast of characters is this film’s greatest strength. 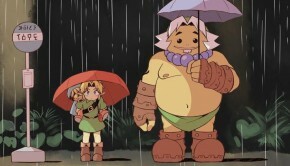 The characters are more or less stereotypical, yet their physical appearances and interactions with each other ensure a unique feel to it all. 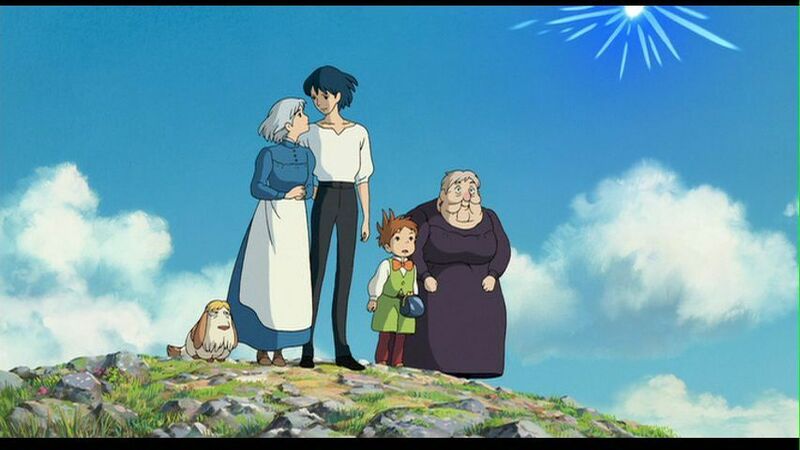 Sophie is your vintage vulnerable protagonist, Howl is the brooding guy with a heart of gold, Calcifer is the spastic sidekick, Markl is the curious assistant, the Witch is evil but not as cruel as you would think. These characters are both easily identifiable in the roles they fill, while charmingly original in the flair they bring to those roles. I won’t go so far as to proclaim that this is the Best! 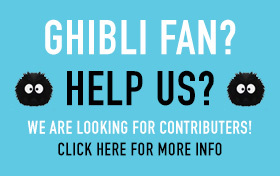 Ghibli! Ever! 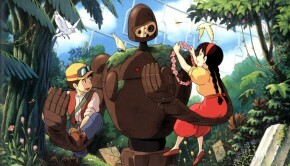 – but this is a visually spectacular treat that shows Miyazaki and Studio Ghibli are still chugging along. Howl’s apprentice. 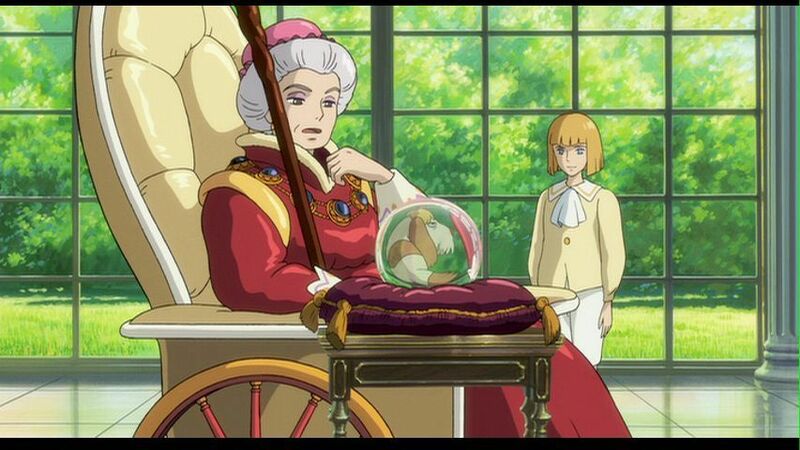 He does not have a family, and lives in the moving castle, and deals with the people who come to order potions. Sophie’s mother, who also owns the hat shop. One of Howl’s frequent customers, she’s a fan of magic. Honey (Sophie’s Mother) Mari Devon ?? ?